for one of the most important days in your life. Visit The Bride's Shoppe's profile on Pinterest. 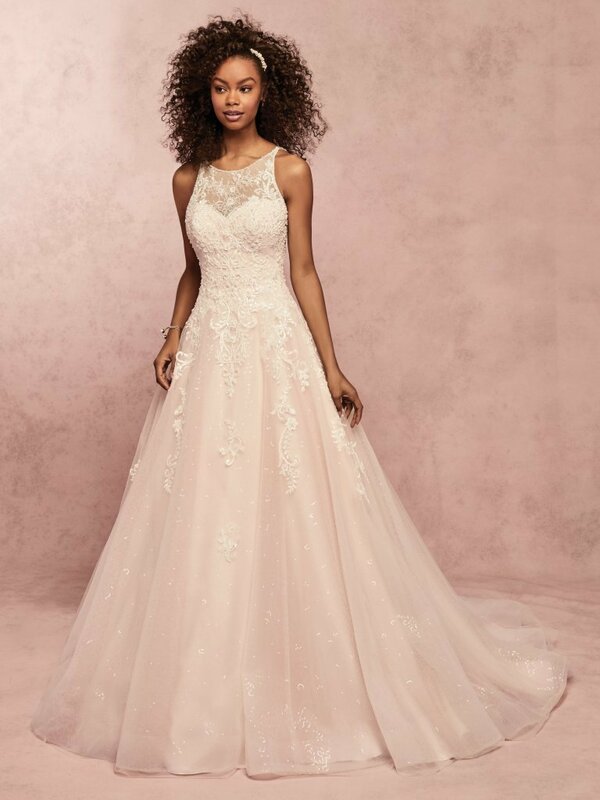 Maggie Sottero, Rebecca Ingram and Madeline Gardner are arriving weekly! Schedule your appointment today to try them on!